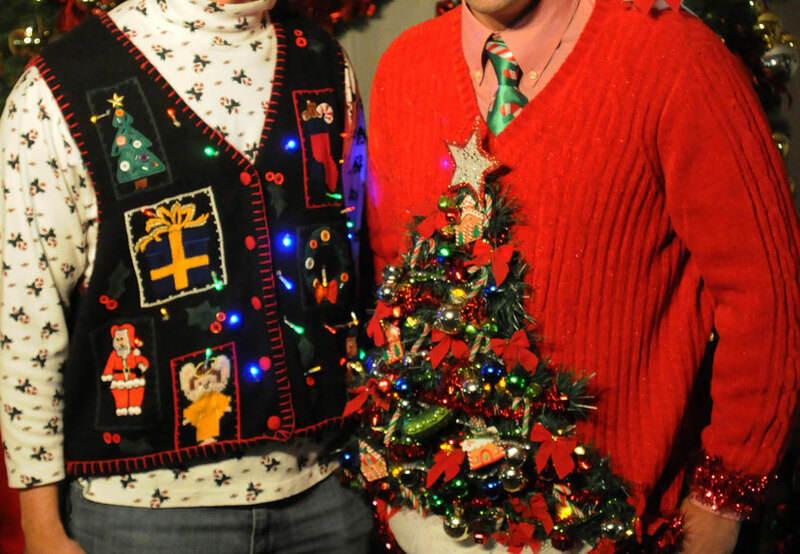 Sunday School will host their annual Christmas Party and “Ugly Sweater Contest” Friday, December 11 from 6:00 to 9:00 p.m. in the South Wing at St. Sava Church in Merrillville, Indiana. Lenten snacks and games will be available. Don’t forget to wear the ugliest Christmas themed sweater you can find – the uglier the sweater the better because it’s a contest – there will be a special surprise. RSVP is a must because of the surprise, by December 6 to Lela by calling 219-314-8848.